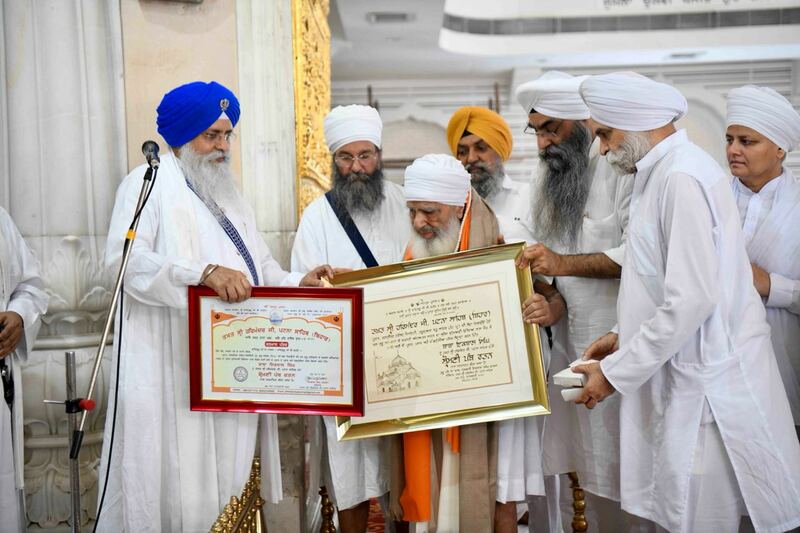 Baba Iqbal Singh Ji, President The Kalgidhar Trust/ Society, Gurdwara Baru Sahibheadquartered in Himachal Pradesh was conferred with the prestigious title of ‘Shiromani Panth Ratan’ (Crowning Jewel of the Sikh cause) by Jathedar Giani Iqbal Singh Khalsa at Takht Sri Harmandir Ji Patna Sahib on 8th July 2018. 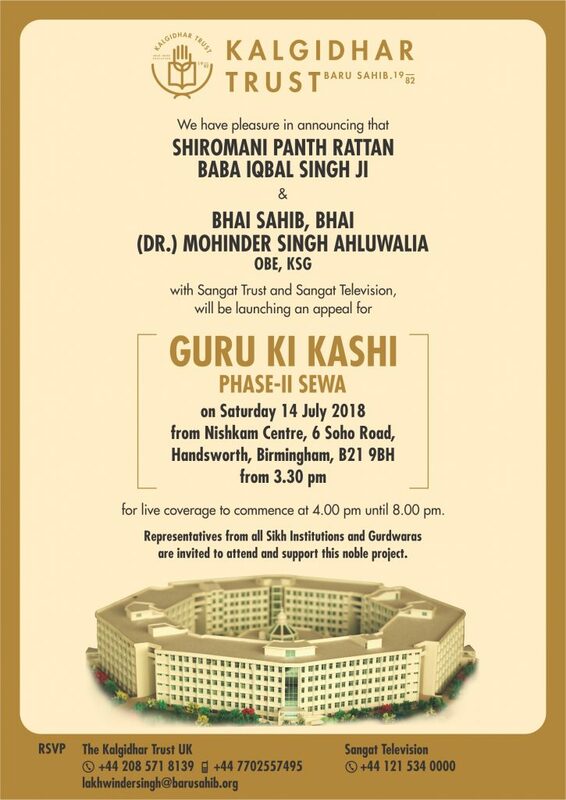 This honorific denotes great appreciation for his meritorious services of blending the spiritual path laid by Ten Guru Sahibs with the worldly knowledge through value-based Education, for his services in spreading Bani and Sikh faith, and his exceptional services to the community. 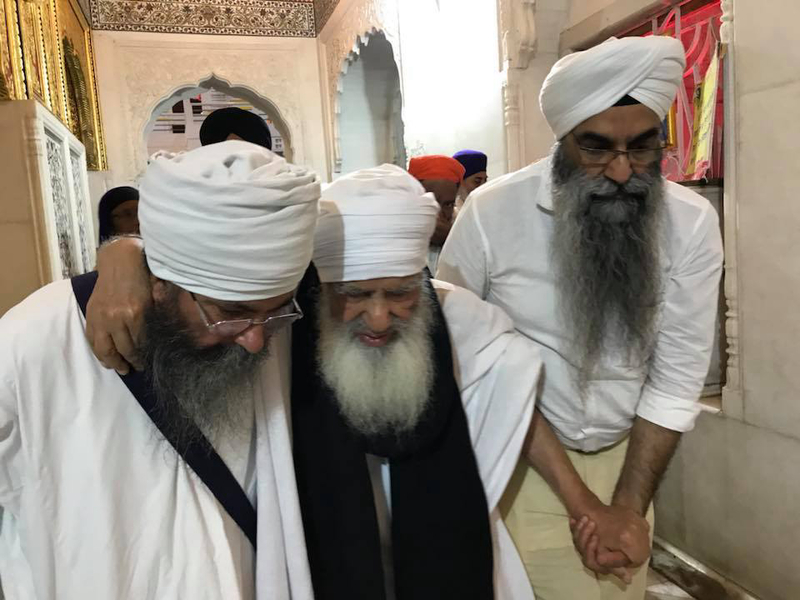 In an event organized at the Takht Sri Harmandir Ji Patna Sahib, S. Karnail Singh Panjoli – Member SGPC, Management of Takht Sri Patna Sahib, volunteers of Baru Sahib and many other renowned personalities graced the historic occasion to congratulate Baba Iqbal Singh for this homour. 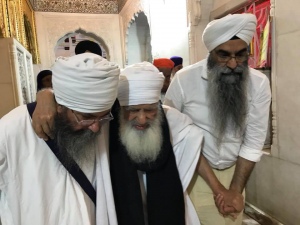 Indeed, the credit for taking the initiative goes to Singh Sahib Giani Iqbal Singh Khalsa, Jathedar, Patna Sahib Takht, who realized the need of the hour to honour one of the grandest living legends of our times. 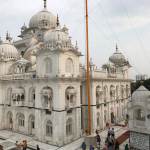 The title Shiromani Panth Rattan literally means Crowning Jewel of the Sikh cause or global Sikh community and is a title of highest honour awarded by one of the Takhts to an individual for the exceptional and meritorious services rendered to the Sikh cause. Previous esteemed awardees were S. Gurcharan Singh Tohra, Master Tara Singh, Giani Sant Singh Maskeen, Harbhajan Singh Khalsa Yogi, his wife Bibi Inderjit Kaur, Bhai Jasbir Singh and Baba Harbhajan Singh Harian Belan wale; for their contribution to the Sikh cause. Other than Bibi Inderjit Kaur, who was accorded the honour of Bhai Sahiba, all the awards were posthumous. This is for the first time that a living legend like Baba Iqbal Singh Baru Sahib wale has been conferred with the title of Shiromani Panth Ratan, during his lifetime whilst still working for the welfare and Chardi Kala of the Sikh community as well as the entire humanity. Baba ji as he is fondly called, has submitted his complete life and every breath to spread Sikh values granted to us by the Tenth Master Guru Gobind Singh ji. Baba Ji retired from his Government job as Director of Agriculture (H.P.) in 1986 and immediately setup a school on the tranquil foothills of Baru Sahib with only 5 students.The curriculum was a synthesis of spiritual and worldly knowledge. Gradually the number of students in this school started increasing and the word spread of it turning around lives of students. 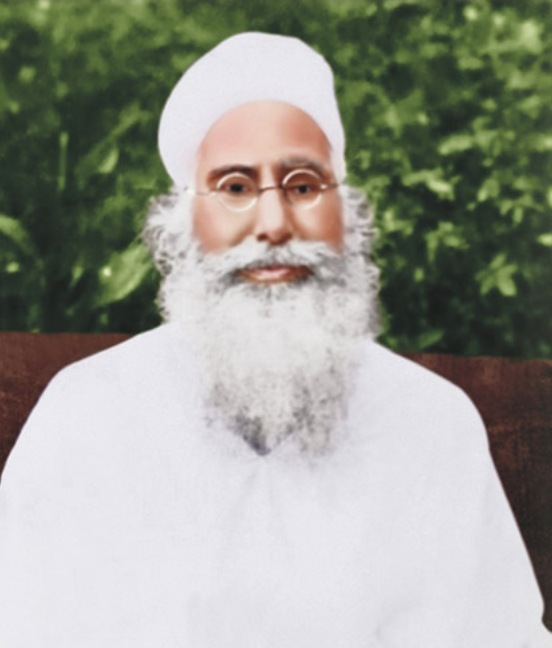 Despite the fact that many of the volunteers and supporters scoffed at the idea of puttingstrict conditions like simple uniform i.e., wearing white churidar pyjama-kurta and wearing round headgear, strictly vegetarian food and rising in the very early hours; Babaji insisted on and plodded on his mission. He was quite clear that if the Almighty predestines it, the schools would run otherwise they would close down. 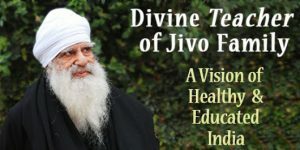 Infact, so phenomenal was the growth of the chain of these schools that today the number of schools have increased to 129 rural schools and almost 70,000 students are being imparted the blend of spiritual as well as worldly knowledge here. As was conceptualized by the founding father of The Kalgidhar Society, Sant Baba Attar Singh Ji Mastuanewale, Babaji believed that truthful humanity will blossom only with the correct combination of spiritual and worldly knowledge. He weathered all storms, adversities and ups & downs but remained steadfast as an unbending rock and moved forward with his master’s beliefs. As a result of this spirit, this turned out to be a revolution in the field of value-based education for the community. In most rural parts of Punjab, Haryana, Rajasthan, Himachal Pradesh and Uttar Pradesh, which were bereft of educational resources were soon saturated with Akal Academies setup by Babaji. Most of the initial students were first generation amongst their families to ever go to a school. The credit of creating a healthy competition and raising the standards bar amongst rural schools, goes to Baba Iqbal Singh. The fourth dictum of the Tenth Master about creatingGuru’s Kashi at Talwandi Sabo was an unfinished task despite 315 years having passed away. This huge task was readily embraced by Baba Ji in his nineties. 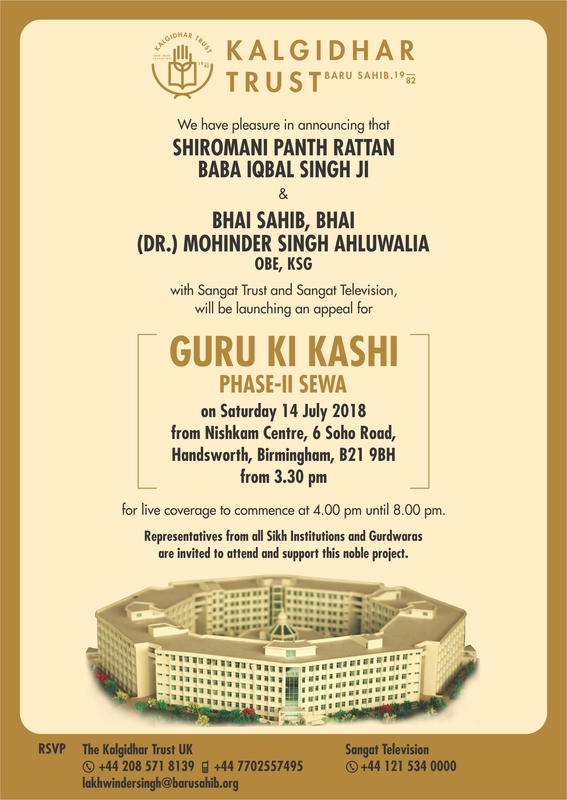 Despite being advised of the monetary challenges, Baba ji took huge Bank loans and started the immense task to build a world-class Akal University with the outlay of Rs. 500 crores.This University saw its completion in a record 27 months. Today it is flourishing with 21 different courses. 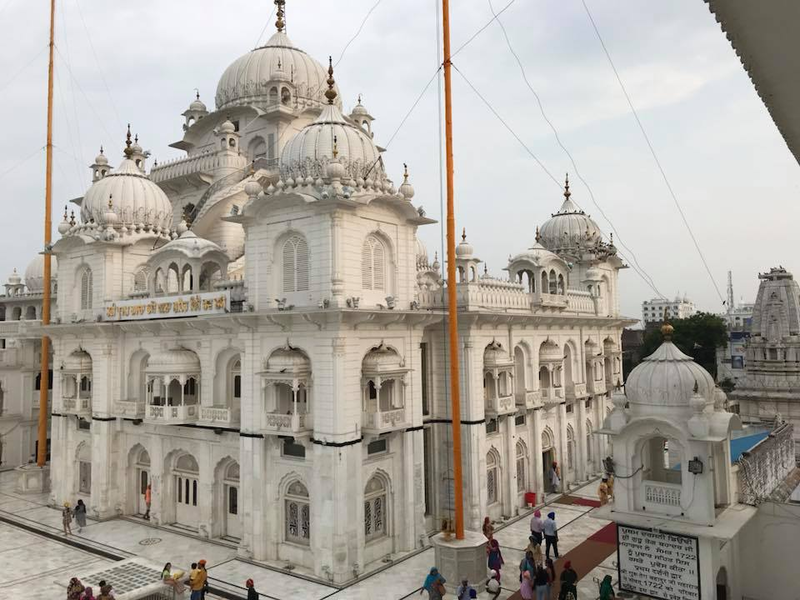 At present The Kalgidhar Trust /Society Baru Sahib runs129 Schools, 2 Universities, 1 Online University, 3 Drug De-addiction Centre, 6 Teacher Training Centre, and 1 Hospital. All these institutions echoing revolutionary services of Baba Iqbal Singh Baru Sahib wale is an expression of his immense devotion and passion towards the Sikh cause. So much so, that IIM Ahmedabad chose Akal Academies fir a case-study, which ultimately won the Philip Thomas Memorial Award amongst all IIMs and also got listed on Harvard Business Review.